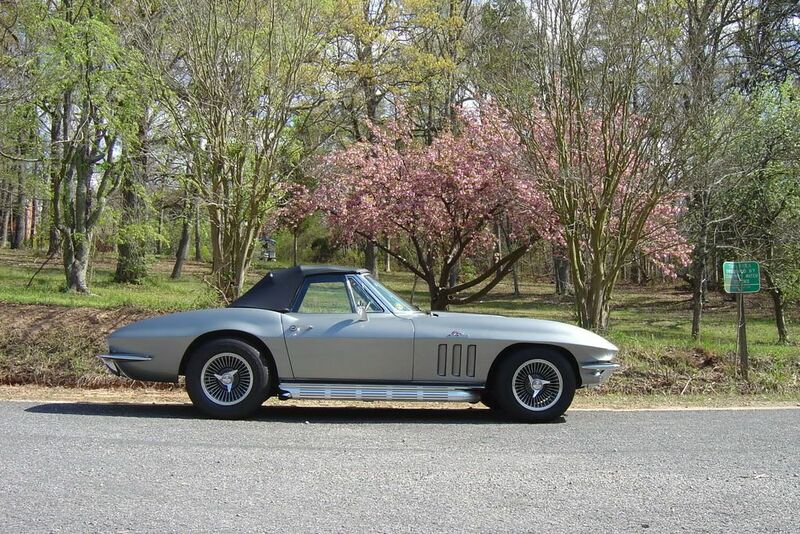 2008 Z51 CONV., 2003 Z06 (SOLD), 1969 427 T-TOP, 1966, 427/425 CONV. 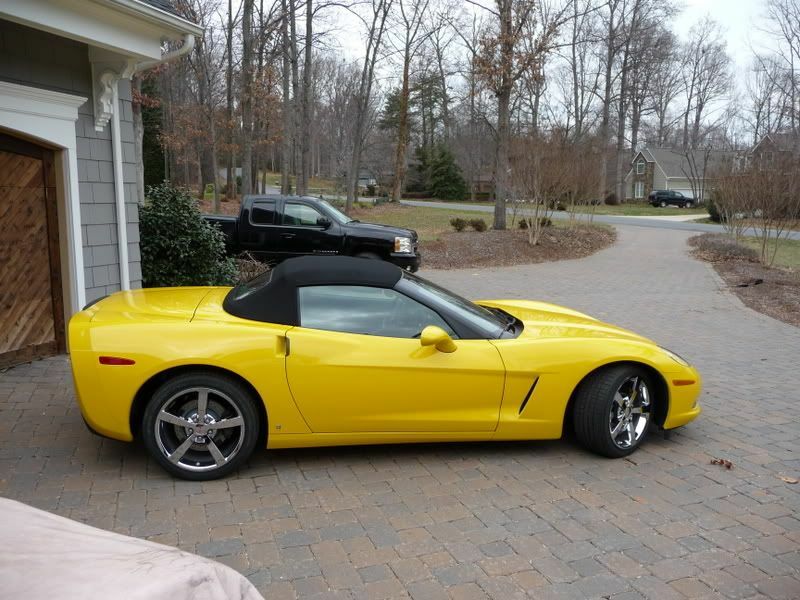 2008 Z51 CONV. 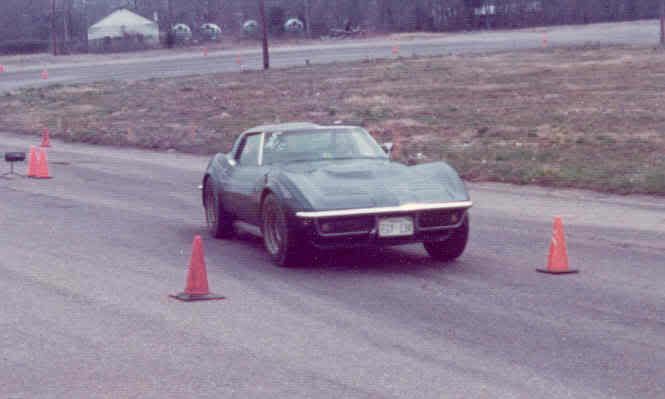 STOCK, Z06-STOCK-SOLD, '69 STOCK, '66 433 CU IN, ELDEBROCK RPM HDS, ROLLER CAM, SIDEPIPES, TREMEC, MY DRIVER AND I'M LOVIN IT!!! It's been years since Teresa and I have seen you and your wife and I hope all is well. We ought to get together again with the old crowd. 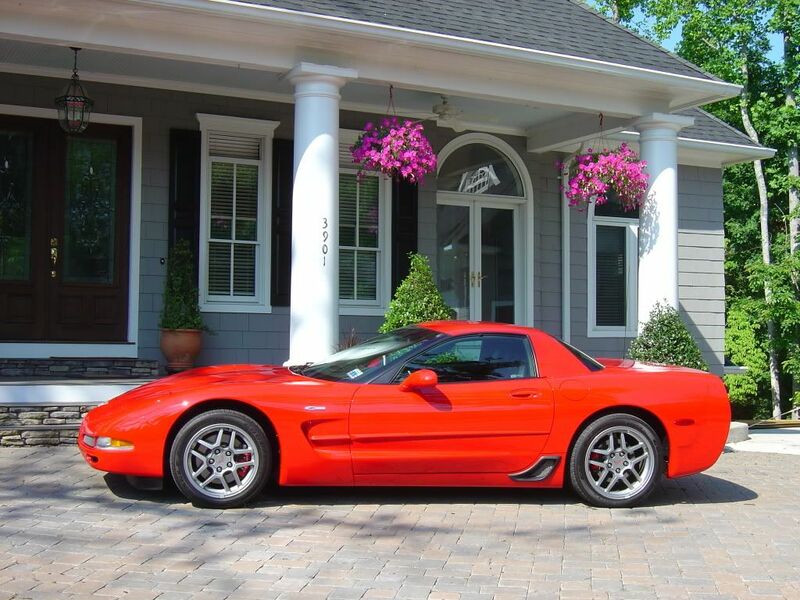 I sold my L48 and after 20 years, there is no Corvette left in my garages. Call me one day and we'll make a plan to catch up. 704-999-3435. Ok, I have an L-88 hood I could trade, but it's the short version, 68-72. I am really wanting to trade straight up for another L88 but standard height. The only reason I want to trade it is because I am on the short side, sometimes hard to see over it when looking towards the passenger side. I am only interested in another L88 hood. If I was to sell my high rise L88, I would need enough money to buy another L88 hood, but normal height. The only ones I see are on ebay going for $600.